Between 2000 and 2013, the average attention span of a human being dropped from 12 seconds to 8. According to the same study, a typical office worker checks his or her email around 30 times per hour, while KPCB’s 2013 Internet trends report says that the average person checks their phone around 150 times per day. Considering all these factors, why would it be any surprise that 17% of all pageviews on the Internet last 4 seconds or less? Competition for attention is fierce. The moment you think you have time to read a piece of content, research a topic, or do something as simple as shop online, distractions come up. 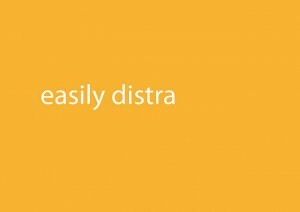 These distractions are what drive up your website’s bounce rate, reduce the amount of time visitors spend on your website, and keep potential customers or leads from absorbing most — if not all — of the content you worked so hard to produce. Whether it’s the need to get to work on a different task or an interruption that causes a visitor to say “I’ll come back and finish this later,” your blog posts, articles, and other pages are often never read to completion because our attention is so hard to earn in this busy, digital age. So, most of your content is never getting read, and you may be missing out on leads because of it. How can you combat this problem? Here’s a closer look at how much of your website visitors are actually reading, and a few ways you can fix the attention problem. How Much Do Website Visitors Actually Read? In 2008, Jakob Nielsen of the Nielsen Norman Group performed a study to determine how much — or how little — website visitors actually read on each page they visited. Based on a sample size of 45,237 pageviews containing between 30 and 1,250 words, Nielsen found that the average visitor typically read about 20% of the text on an average page. Given that this study is now several years old, and the accepted (and encouraged) length of the average piece of content is now closer to that 1,250 mark than it was in 2006, I went looking for a few other studies to back up Nielsen’s findings. I found Farhad Manjoo’s 2013 piece for Slate titled “You Won’t Finish This Article” — amusing, to be sure, but also full of statistics regarding the behavior of the modern website user. As you can see, most Slate visitors get to about the halfway point of the article… and then they leave. 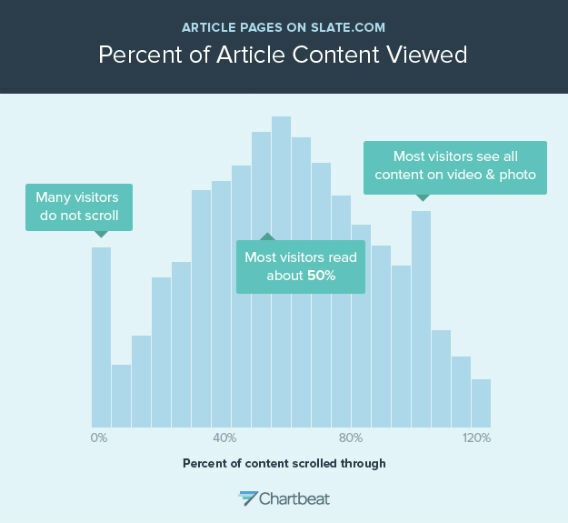 Additionally, in a 2014 article for Time, Chartbeat CEO Tony Haile reported that 55% of people spent fewer than 15 seconds actively viewing any given page. Website heatmap tools like Crazy Egg also show that the majority of viewers of any given page tend to lose interest as they scroll. What does this mean? Basically, it means that from the second someone clicks on your website, you only have a few seconds to get their attention before they’re potentially gone for good. 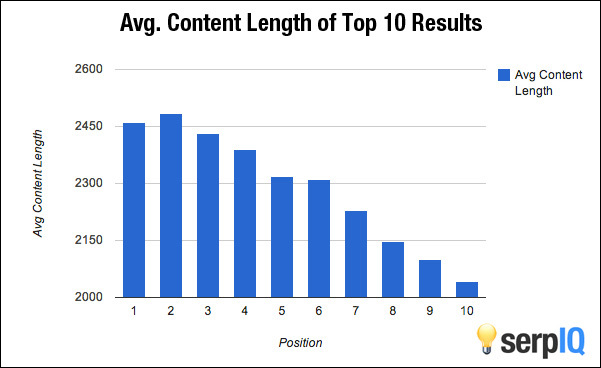 This means that if you want to have a better chance at ranking highly for any given keyword or search engine query, your content should be substantial. Additionally, shorter content — around 500 words or less — doesn’t always accurately answer a user’s question or provide the level of detail they are seeking out. Knowing your searcher’s intent is important here. If someone is searching for “buy flower seeds for garden,” 500 words on a product or category page is probably a decent length. But if someone is searching for “which seeds should I plan in my garden,” 500 words may barely scratch the surface at answering such a broad question. So we’ve established that your visitors have short attention spans, but that lengthy content is necessary to answer questions and dominate Google searches. Assuming your content is interesting, engaging, and topical (which I’m sure it is! ), how can you go about solving the real problem: getting visitors to stick around longer? Here are a few ways you can keep your visitors engaged for longer periods of time and encourage a few more conversions while you’re at it. Text doesn’t always capture a website visitor’s attention. Some visitors may learn better from video than from reading, while others may prefer to quickly absorb facts from a presentation instead of skimming blocks of copy for the same information. By offering multiple ways to learn the same information on a single page, you may be able to better grab the attention of your visitors. 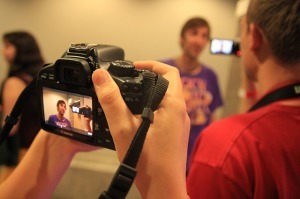 Video is one option you can try. A poll by Forbes found that 59% of senior executives preferred to watch video on a subject, if both text and video options were available on the same page. Another study states that 80% of Internet users will watch a video in its entirety, while only about 20% will read any given page completely. Depending on your subject, if you can produce a short video and embed that at the top of your page, you may be able to answer questions, reduce your bounce rate, and entertain your visitors. 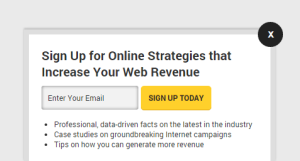 Another format that has quickly come into favor online is SlideShare. According to CMO, SlideShare now receives around 50 million visitors per month, and the site receives 500% more traffic from businesses than social media networks like Facebook, Twitter, and LinkedIn. Why not embed a SlideShare on your page where you present the essential facts, statistics, or takeaways from your content piece? At the end of your video or SlideShare, you can add a clickable call to action, like a link to a contact form, related article, or even another video or presentation. This can keep your visitor on your site longer, continue their journey of learning, and move them further down your sales funnel. 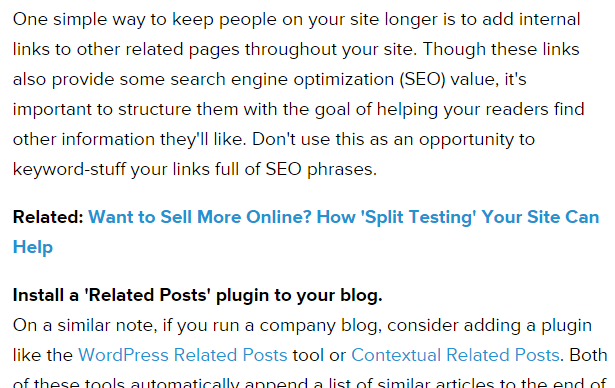 Typically, if you know of a related piece of content you’d like your visitors to pursue once they finish reading an article or blog post, you might add a link to it at the end, or use a “related posts” plugin to automatically link to these pieces. But if we’ve just established that a large majority of visitors are never seeing the bottom of your pages, how can you get your visitors to even see these pieces? Instead of suggesting these related pieces at the bottom, sprinkle links to relevant content closer to the top — either in the body of your content or between paragraphs. If your visitor is beginning to lose interest, the promise of a new page with new information might just get them to stick around your site. There are many reasons why you should include images and other forms of media within your content. But the most impressive statistic, from 3M and Zabisco, states that the brain processes visuals 60,000 faster than text. This may be why it’s so much easier to learn a concept from an infographic than an article, or from a video than a how-to article. 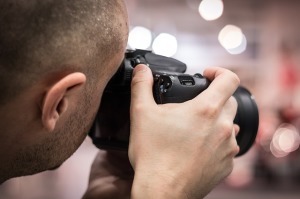 Images aren’t just for teaching, though: they can also keep visitors on your pages longer. People tend to lose interest when they see unbroken blocks of text on a page. Images give them something to look at, and may help signify what the topic at hand is, if they’re skimming for information. So breaking up your pages with images, video, or other forms of media can be highly beneficial. One final tip: if you’re waiting until the end of the post to get in your calls to action — to make a purchase, to read more, to sign up, to subscribe for email, what have you — don’t. As you may have already guessed, the only way a majority of your visitors are going to see your CTAs are if you introduce them earlier. On our blog, we use an unobtrusive pop-in that asks you for your email address; it appears as you’re scrolling down the article, as opposed to appearing at the end of the page. But there’s still an option to subscribe at the very top of each post if you want to! Have you tested out any ways to keep visitors on your site longer, reading and absorbing more of your content? Or do you have any additional suggestions you’d like to share with anyone who may be struggling to keep visitors interested in their blog, articles, or website? Feel free to share your thoughts in the comments below!